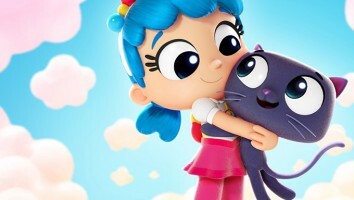 Netflix is adding three new animated series to its budding lineup of preschool-geared Netflix Originals, including True & the Rainbow Kingdom (pictured) from Guru Studio, Home Plate Entertainment and i am OTHER. 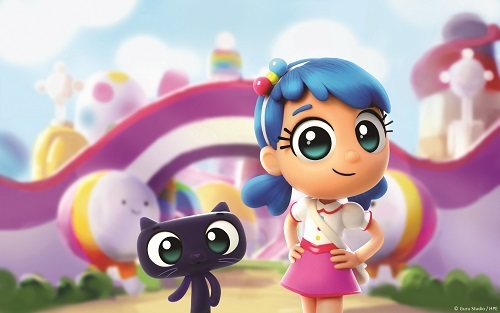 Netflix is adding three new animated series to its budding lineup of Netflix Originals for preschoolers, including True & the Rainbow Kingdom (pictured) from Guru Studio, Home Plate Entertainment and i am OTHER. Bowing on the SVOD platform globally in 2017 and in Canada at a later date, True & the Rainbow Kingdom is a comedy-adventure starring True, a bright and resilient guardian of the magical Rainbow Kingdom. The 10 x 22-minute show is based on artwork from L.A.-based fine arts collective FriendsWithYou. Also joining Netflix’s preschool lineup is vocab-building toon Word Party from The Jim Henson Company. 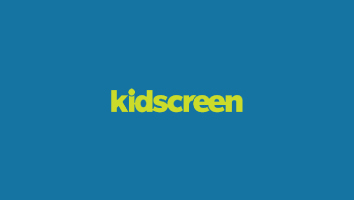 Produced using TJHC’s digital puppetry, the 26 x 11-minute series gets young viewers to help teach baby animals new words. 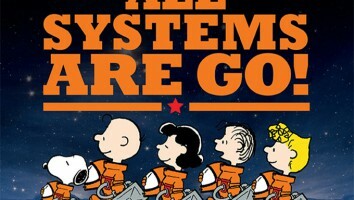 It premieres exclusively on Netflix worldwide next year, along with prsechool toon Kazoops! 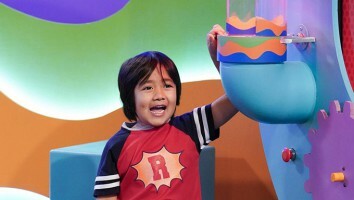 which is produced by Australia’s Cheeky Little in partnership with ABC and BBC, and was presented for the first time at Kidscreen’s Asian Animation Summit 2013. 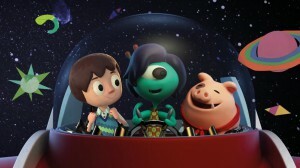 This 13-ep CGI-animated series draws on traditional claymation and 2D graphic art, and it will roll out on ABC in Australia and the BBC in the UK following its Netflix debut late next year. 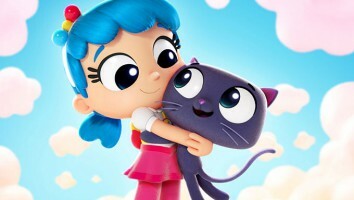 This trio of pick-ups comes on the heels of Netflix greenlighting seven other kids series for its Netflix Originals lineup, including Cirque du Soleil—Luna Petunia from Saban Brands and Cirque du Soleil Média, and Puffin Rock from Penguin Random House Children’s, Dog Ears and Cartoon Saloon.